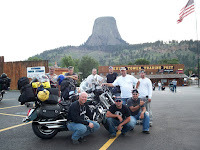 I’m getting ready to ride to Sturgis, North Dakota, along with 8 other family members and friends, for the 70th Anniversary of the Sturgis Bike Rally. It should be a well attended rally this year. The event usually draws around half a million motorcyclists from all over the world. In years past I’ve met people from all over the US, as well as Europe, Australia and Japan. 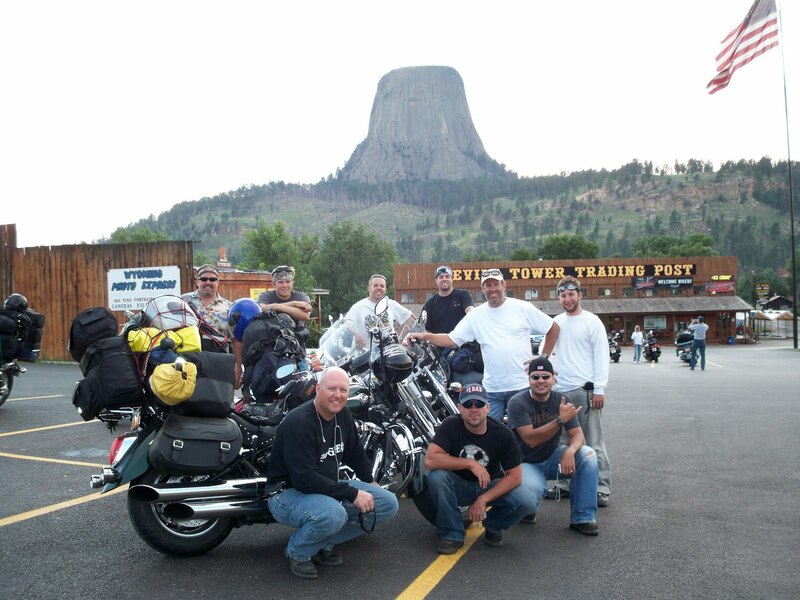 My group of nine will be staying in the Roubaix Campground in the Black Hills National Forest, about 30 miles outside of Sturgis, away from all the noise and crowds. We’ll stay there for four nights.